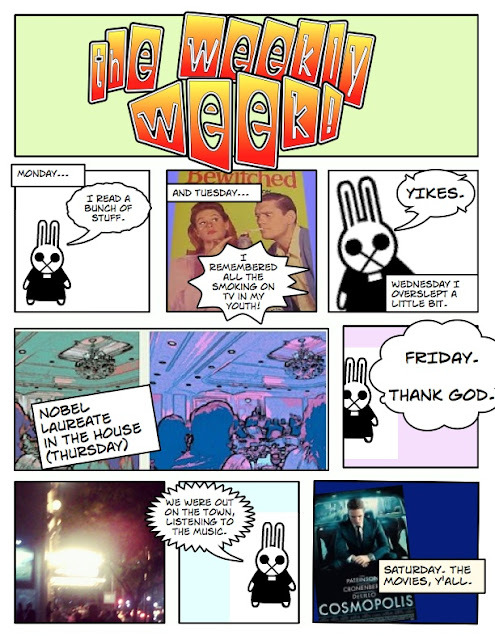 The weekly week! So cool! That, btw, was not a dream haunting. It was a nightmare.